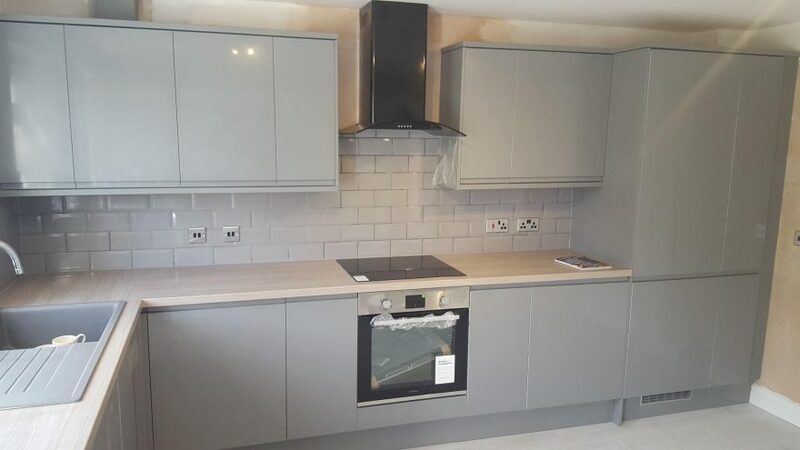 A kitchen installation can be one of the most stressful building tasks you will ever undertake in your home, just the planning process can leave you feeling drained so let us step in and take away some of that stress by advising on the planning stages and taking full control of your installation to make sure your kitchen is ready on time, on budget and most importantly on plan and without any stress to you. 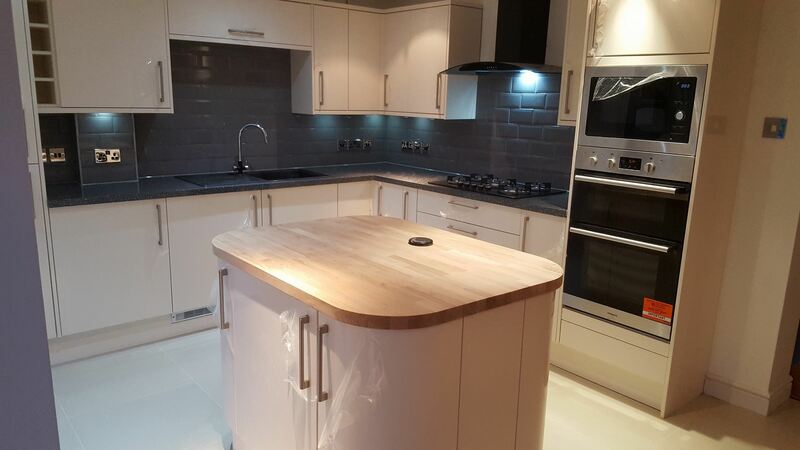 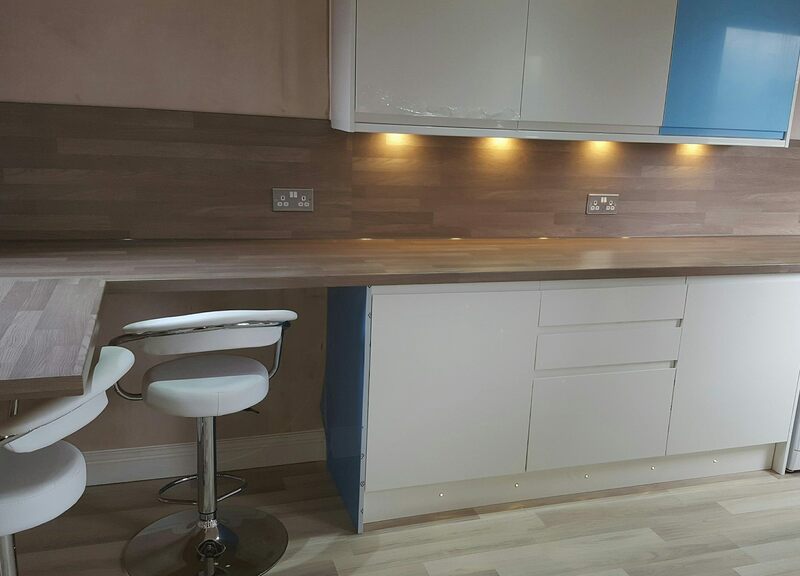 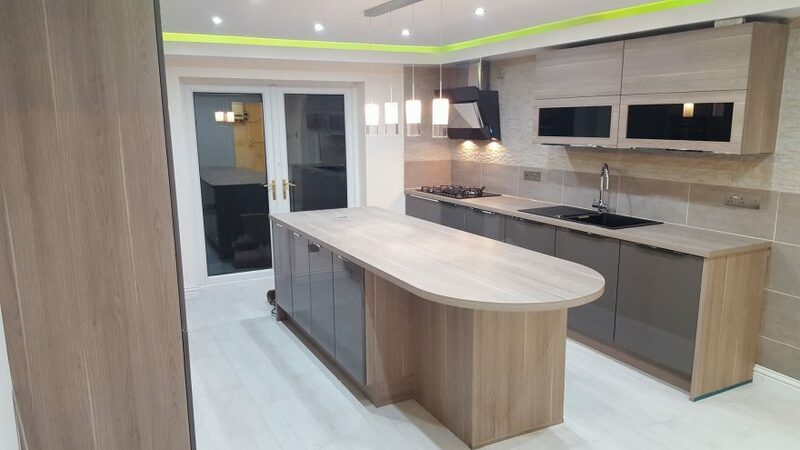 Give D’angeli and Son’s a call to discuss your Kitchen Installation and we will give you a FREE no obligation quotation. 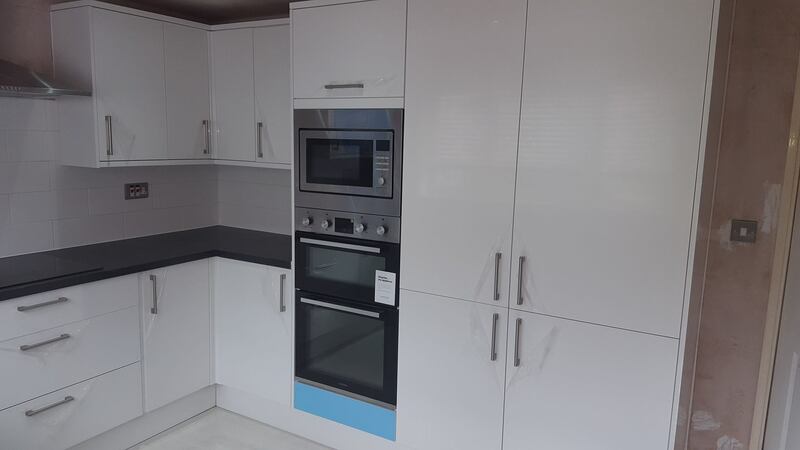 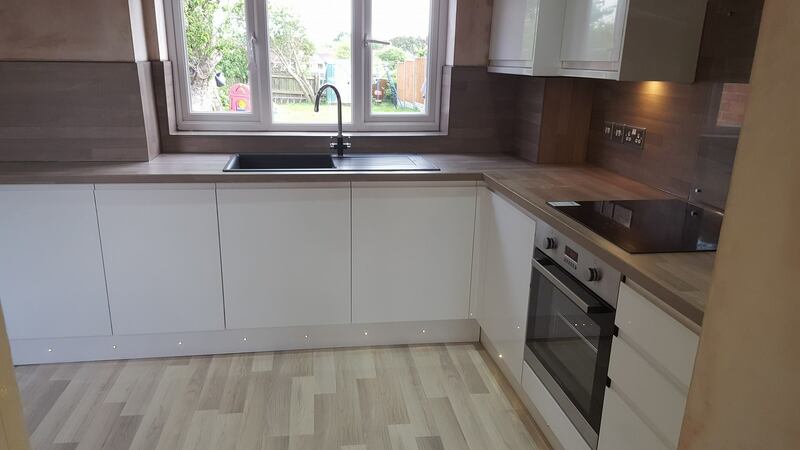 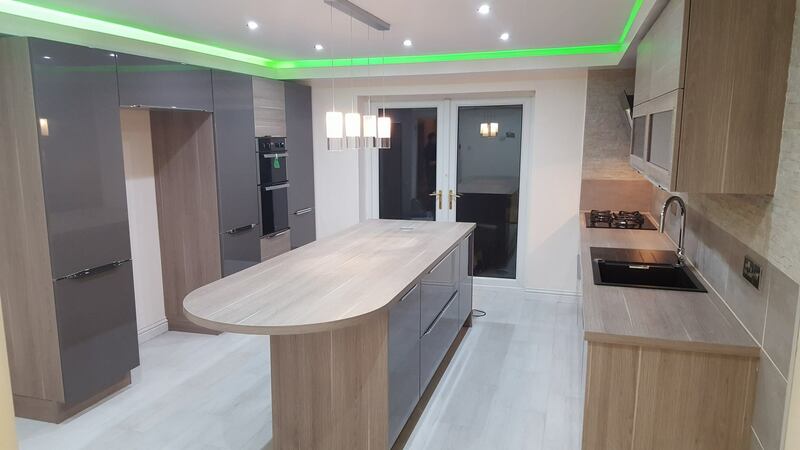 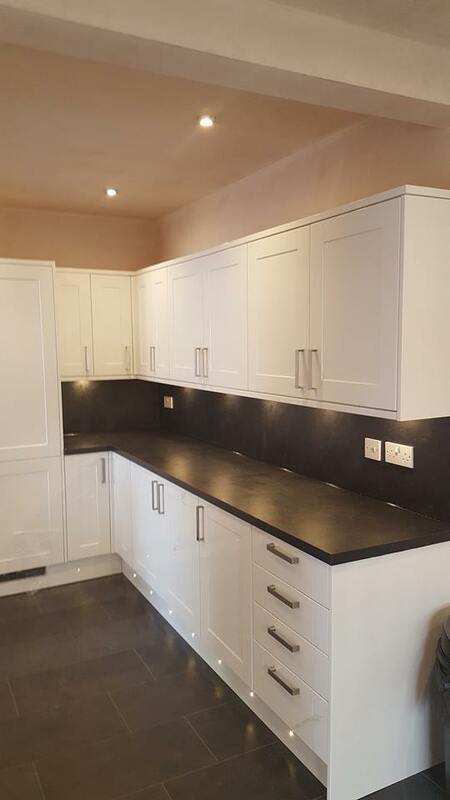 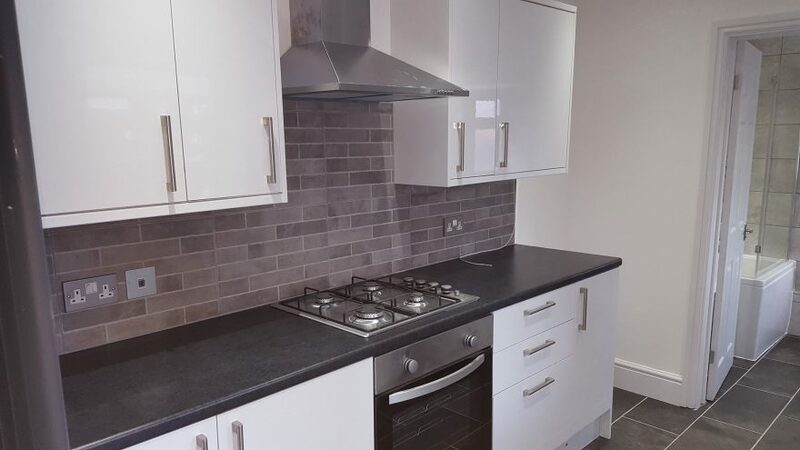 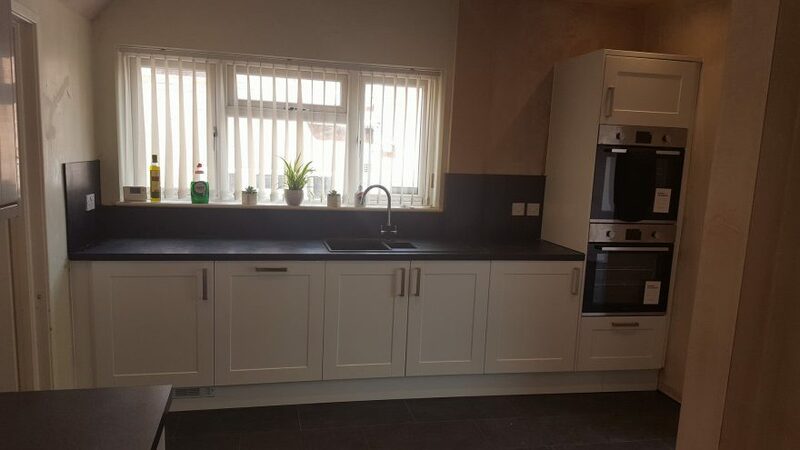 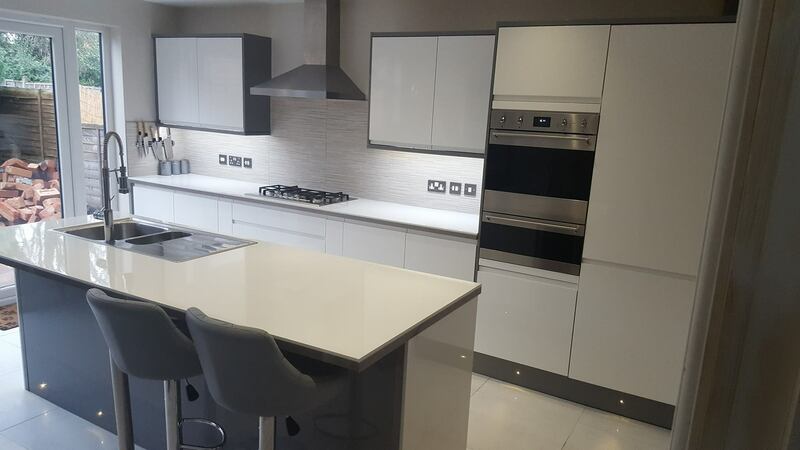 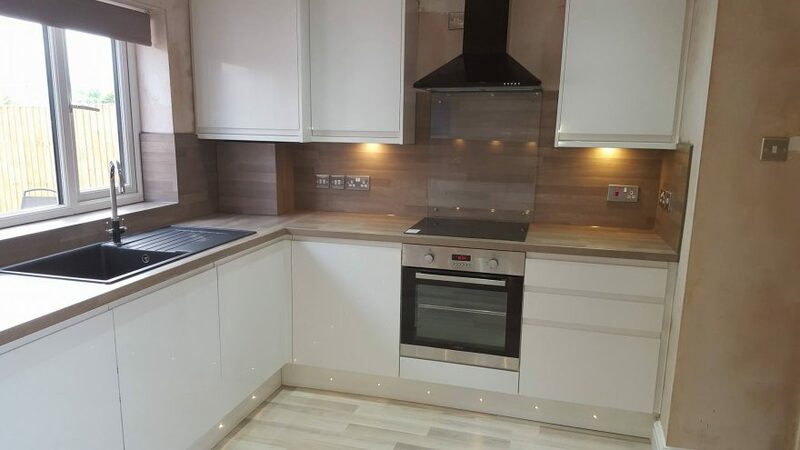 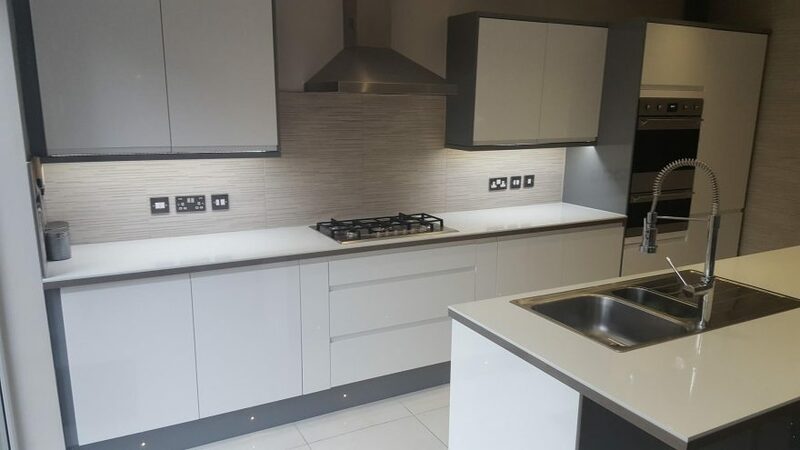 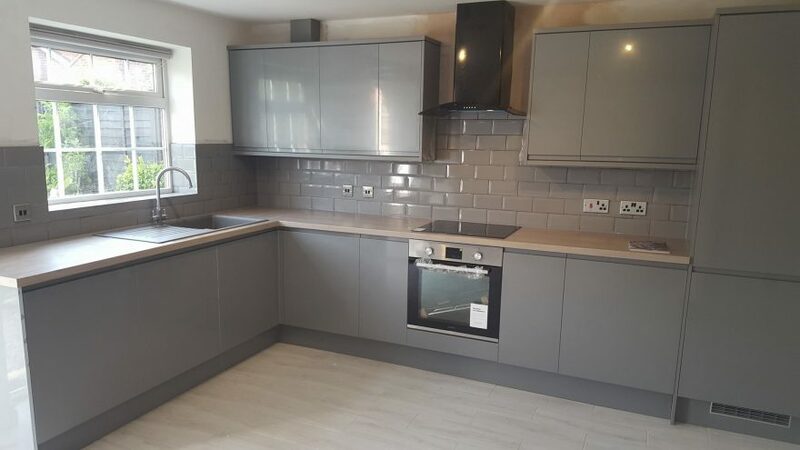 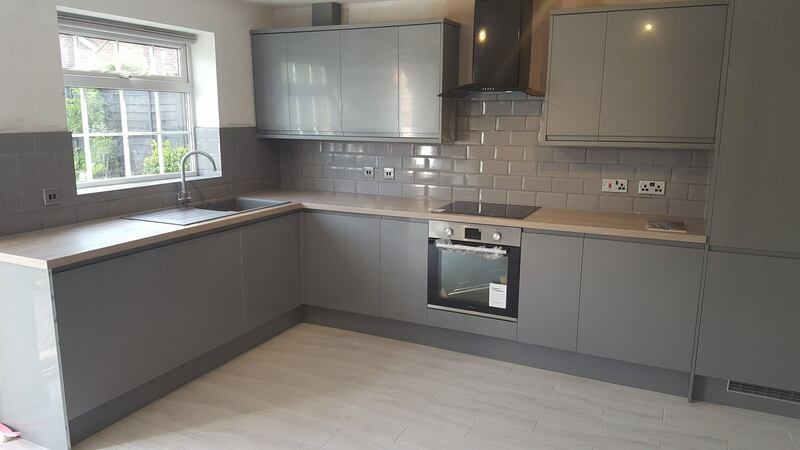 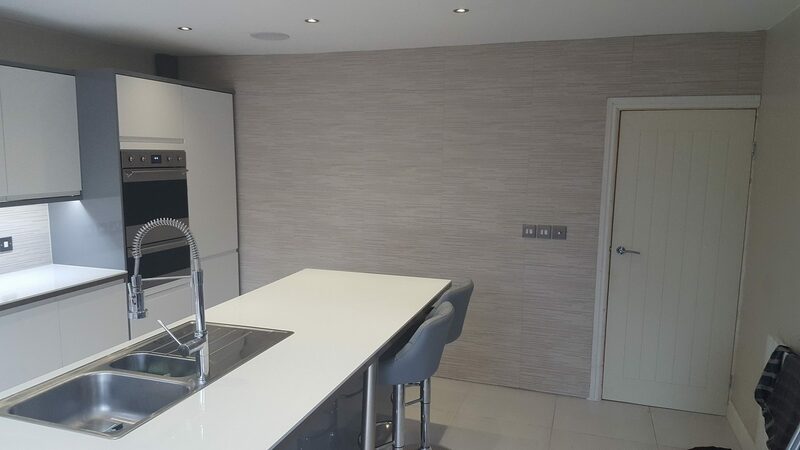 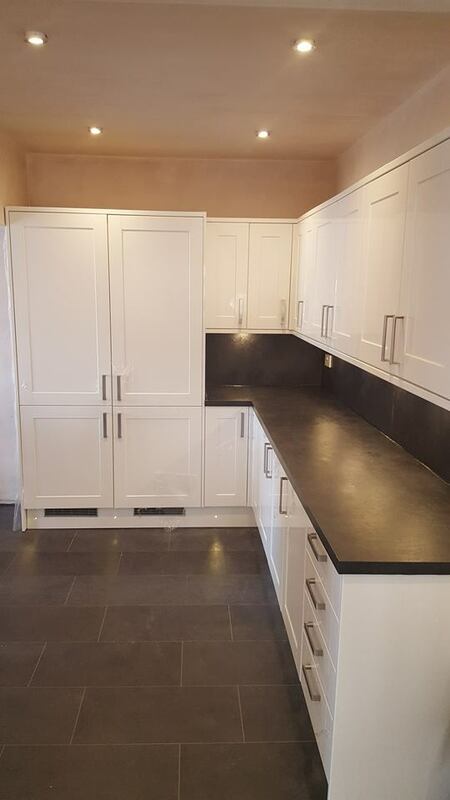 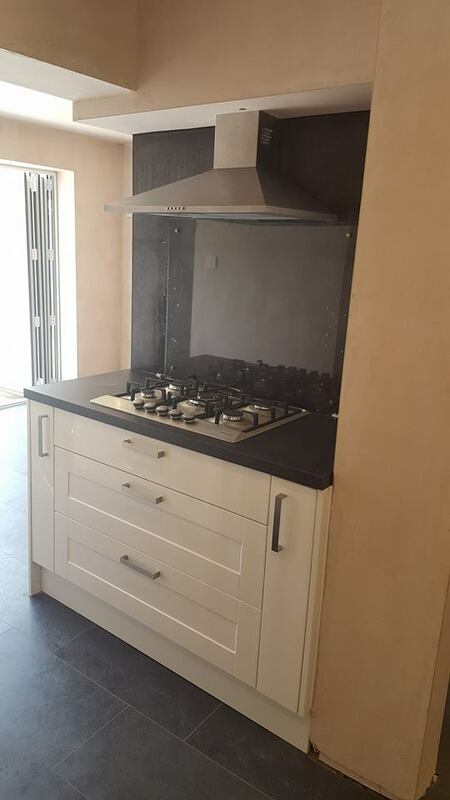 We could like to give you an example of a kitchen installation timeline but every kitchen is different so once we are past the planning stages we can give you an estimate of timeframe for the kitchen installation.